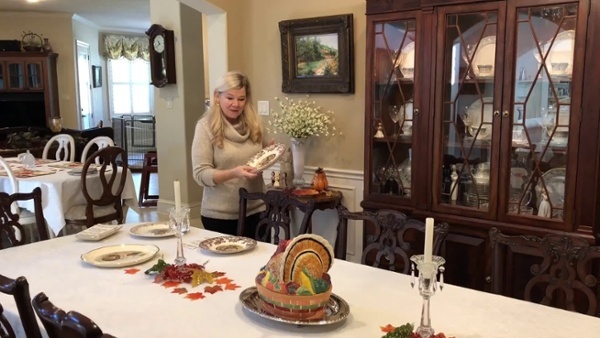 From napkins to place settings, decorating for Thanksgiving is always a joy for Theresa Kurk McGinley. 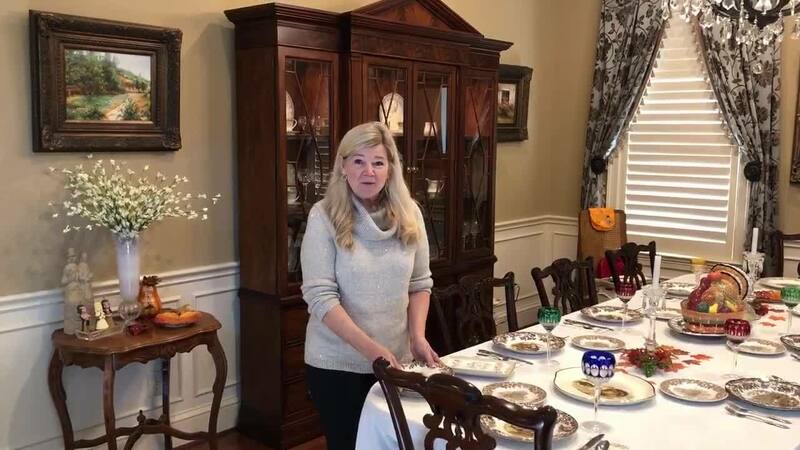 Watch Theresa in the next few videos as she discusses what Thanksgiving means to her, and how she prepares for her family. What's cooking in the kitchen? 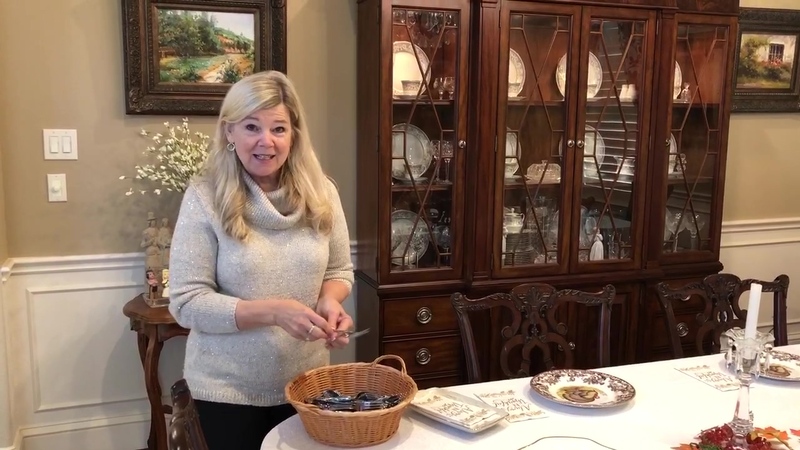 Watch and find out what her secret ingredient is for the stuffing! 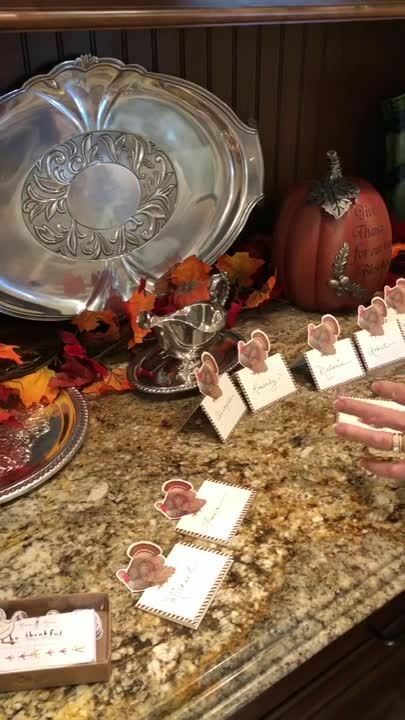 Add a personal touch to each table by including handwritten place cards. We know that these will bring a smile. 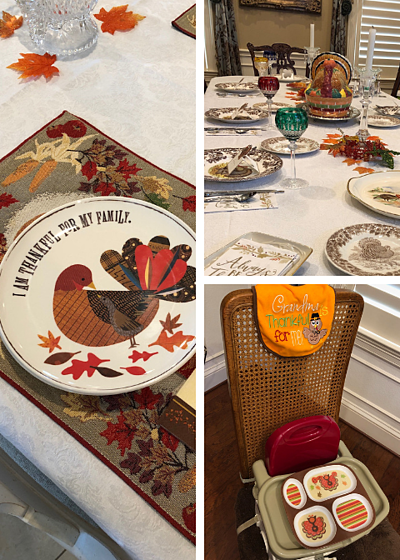 Thanksgiving can be dressed up or down. This year, we decided to go with dishwasher safe stainless steel. This makes clean up much easier, and allows more time to spend with our family. We love celebrating with family, and even more, educating the little ones about the the history of the holiday. 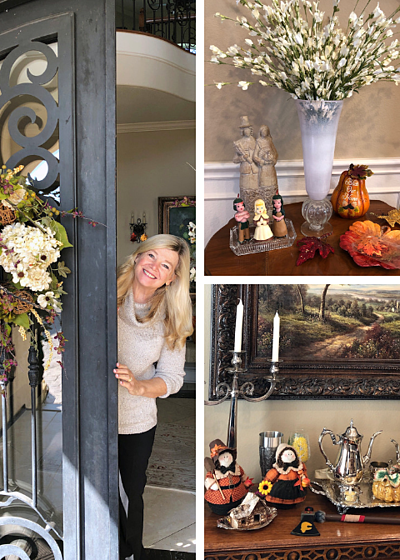 We give thanks for all of our wonderful clients at Kurk Homes and we hope you have a wonderful Thanksgiving. After all, home is where the heart is. Thanks for inviting us to walk alongside you. At Kurk Homes, we are #BuiltOnTradition and we have been designing and building from the Gulf Coast to the Hill Country for nearly 30 years. 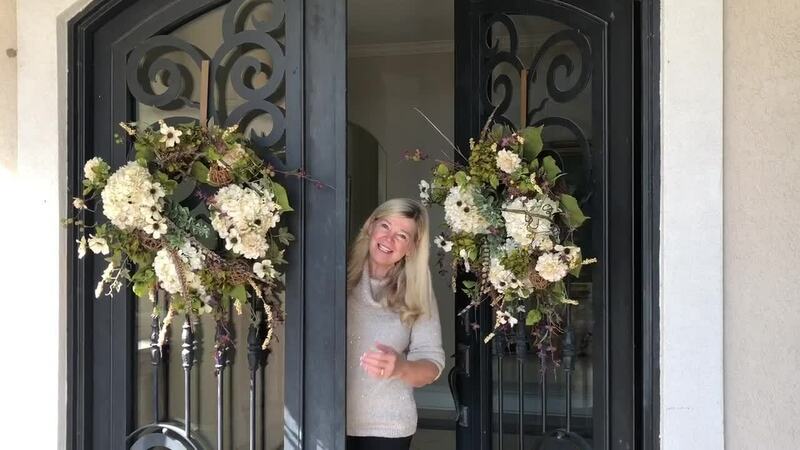 Kurk Homes is a Third Generation Full-Service Custom Build on Your Land company that is one of an exclusive group of builders chosen for the Southern Living Custom Builder Program in New Braunfels, Magnolia and Huntsville, Texas. We are the only Southern Living Custom Builder to have a 20-year structural warranty. Kurk Homes designs and builds custom dream homes to a higher standard. We offer 2 x 6 exterior walls and multiple meticulous third-party inspections from pre-foundation placement to the final T.R.E.C. and Guardian Home Certification. For more information, please visit www.kurkhomes.com.